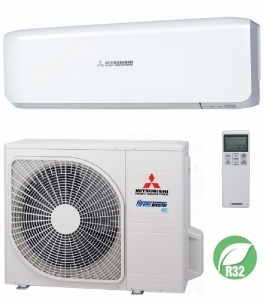 Mitsubishi have launched a new range of high efficiency wall mounted air source heat pumps utilizing the new environmentally friendly R32 refrigerant gas. This model the SRK20ZSX-W has a heating capacity up to 5.2kw and is A+++ rated for energy efficiency providing one of the most cost effective ways of heating. 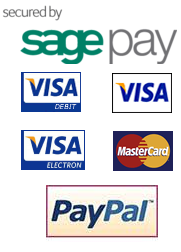 You also have the added bonus of using the system in air conditioning mode in the summer if required. Many features are included in this new SRK20ZSX-W model see the downloadable brochure below. These include weekly timer facility, 10°c not at home mode, allergen filter to name just a few. Remote operation is also possible with the optional wi-fi module.